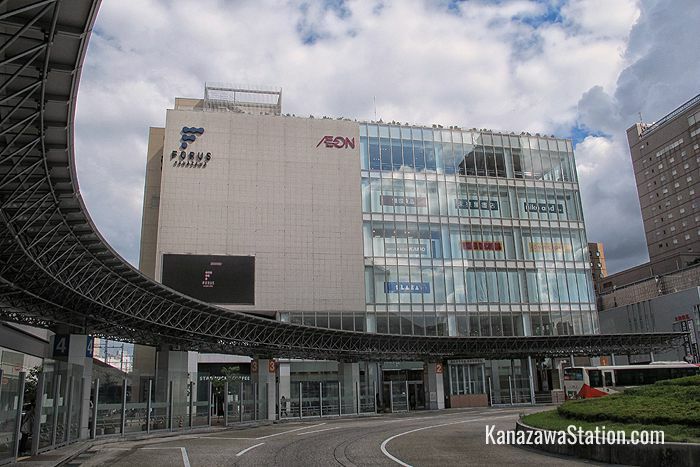 Kanazawa Forus is a popular shopping mall which is located right outside the east exit of Kanazawa Station. 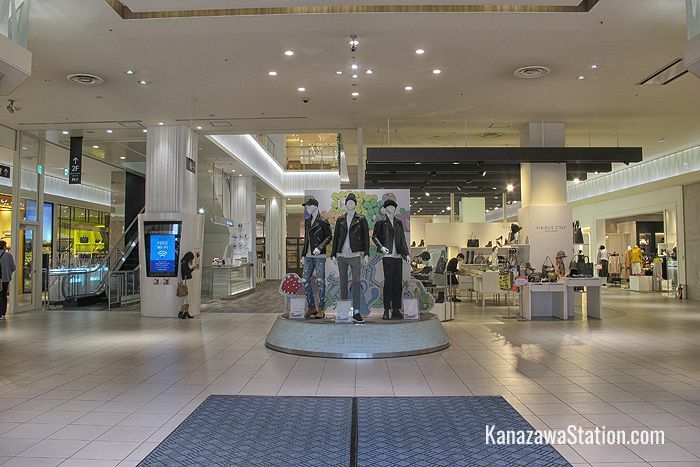 The seven story building contains four floors of fashion, as well as a bookstore, a music store, a cinema, and a great dining section on the 6th floor. The dining section has branches of some popular local restaurants and is especially popular with travelers who are staying at nearby hotels. Let’s take a tour of the highlights. 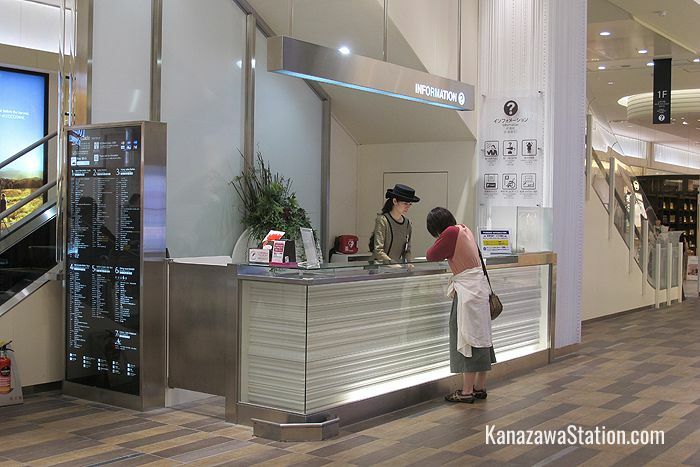 The information desk on the first floor is a short walk from the entrance beside the escalator. 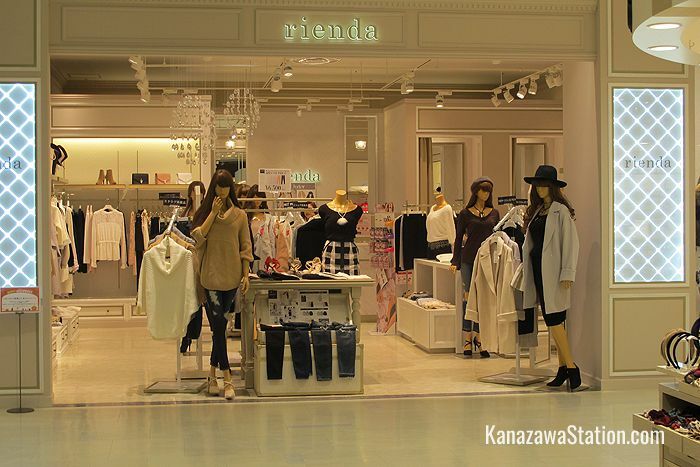 Staff here can help you with enquiries about the store and tell you where to find a particular store or product. This desk also operates as a lost and found counter and baby cars and wheelchairs can also be borrowed here. Free Wi-Fi is available throughout the store with the password “Forus”. Small coin lockers can be found on the 1st, 2nd, 4th, 5th, and 6th floors. Large coin lockers can be found on the 1st, 2nd and 5th floors. 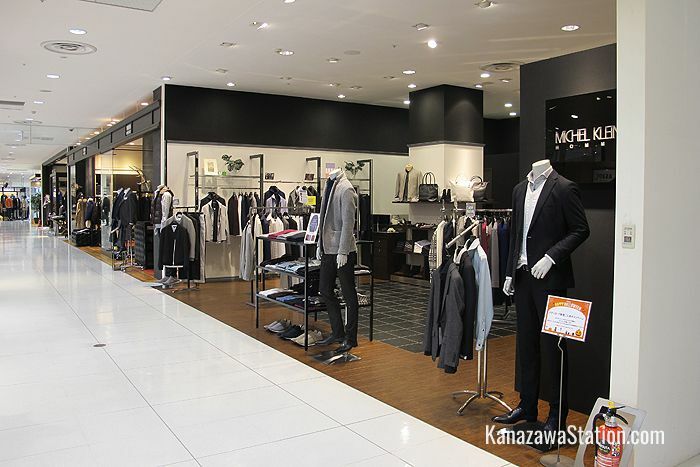 You can find men’s and ladies’ fashion boutiques on the 1st and 4th floors, more ladies’ brands on the 2nd floor, and young ladies casual fashions on the 3rd floor. 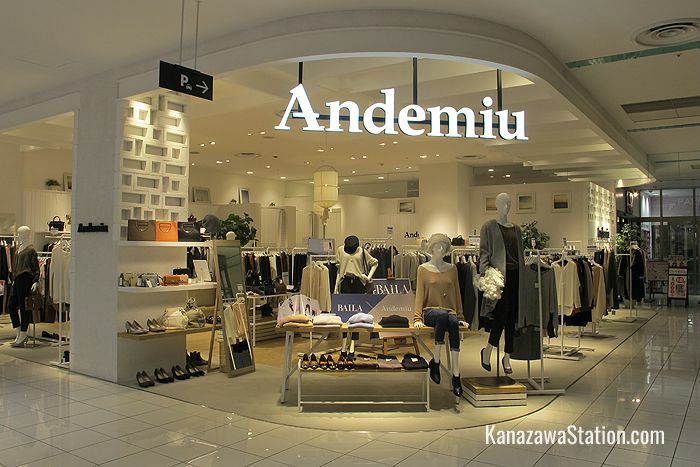 Shoes, and children’s clothes are all on the 5th floor. 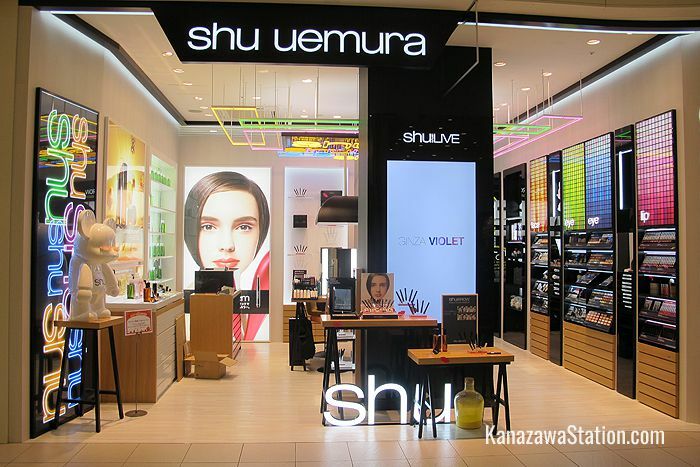 Cosmetics and accessories are on the 1st and 5th floors. Forus is especially popular with travelers for its 6th floor dining area. Called “Kuugo” this area has 20 different restaurants and cafes. 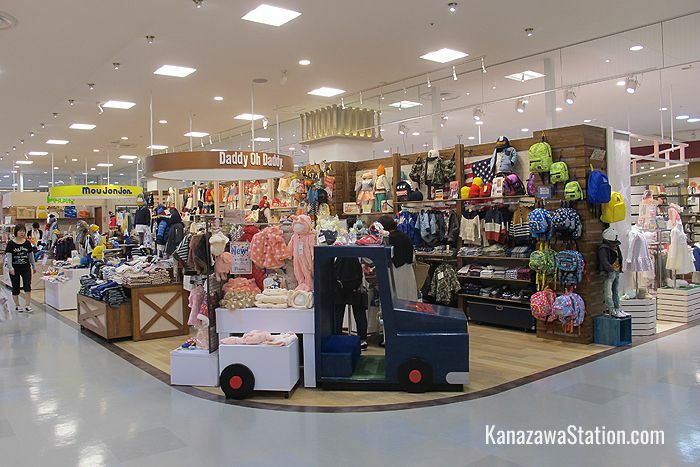 Here you can find sushi, ramen noodles, udon noodles, deep fried tonkatsu style pork cutlets, rice filled omelettes, American style burgers, Indian curry, Chinese food, Italian pasta and pizza, and a Hawaiian pancake shop! Some of these restaurants are very popular indeed and can develop long lines at busy periods. If you want to have lunch here it is a good idea to come a little early (before 12) or a little late (after 2 o’clock). 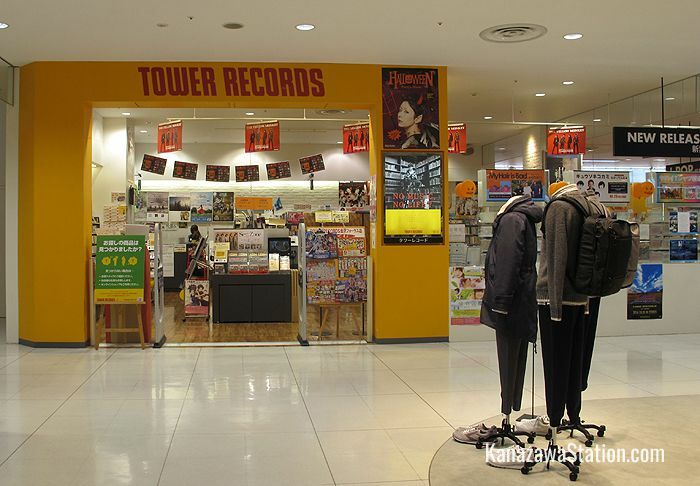 Tower records on the 4th floor stocks over 50,000 CDs and DVDs which include the latest Western style rock and pop, J-Pop, traditional Japanese music, movies, classical music and jazz. 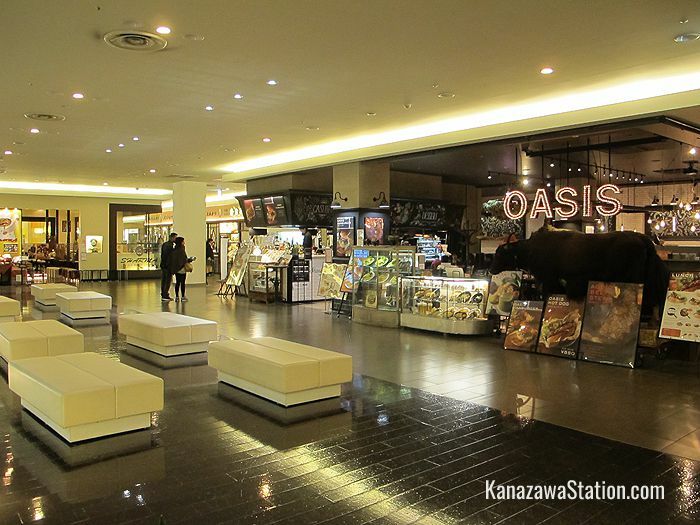 On the 5th floor you can find shoes furniture, interior goods, children’s toys, and a book store, with an adjoining café. 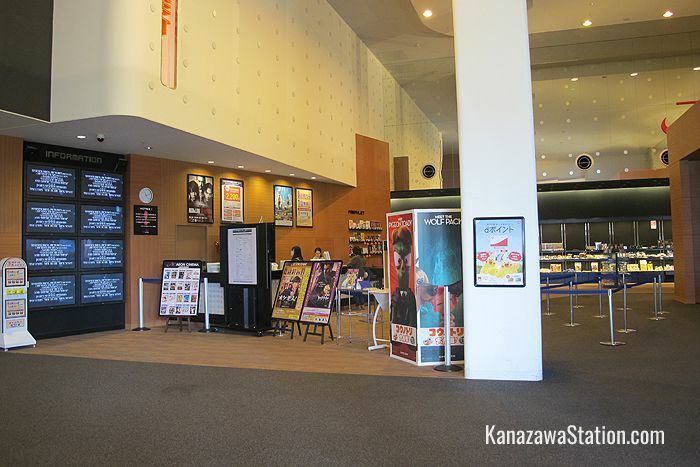 On the 7th floor there is a cinema which shows all the latest movies. 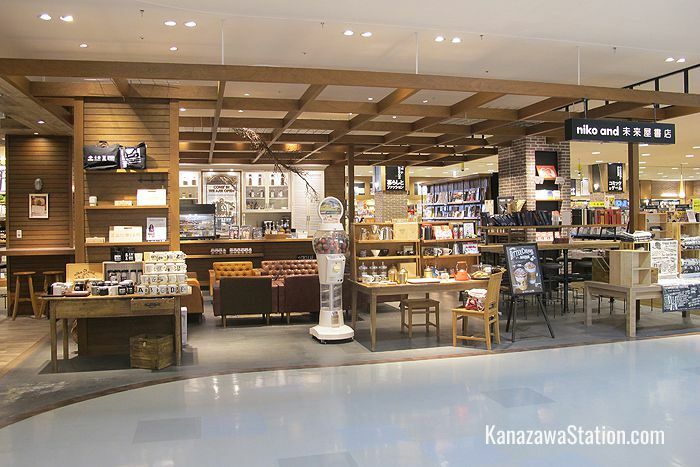 Starbucks on the ground floor of the Forus building is a popular spot to wait before catching a bus or train. 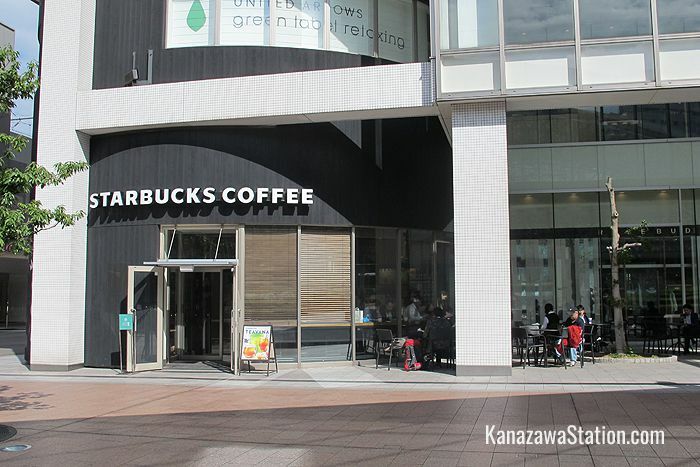 If it is busy, there is another branch of Starbucks up on the 6th floor. 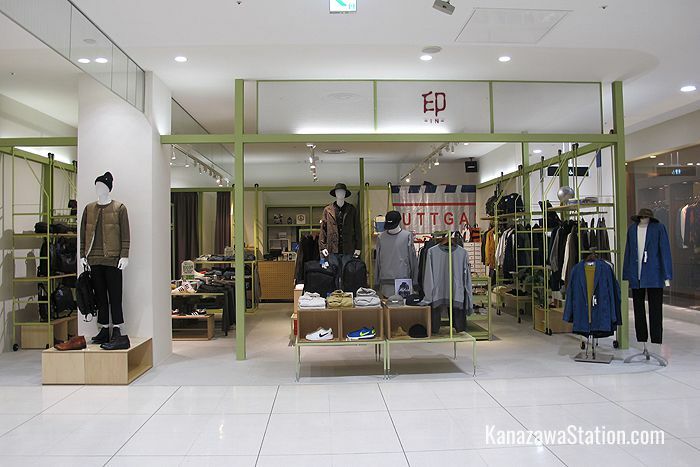 You can find Forus just north of the east exit of Kanazawa Station on the other side of the bus terminal.